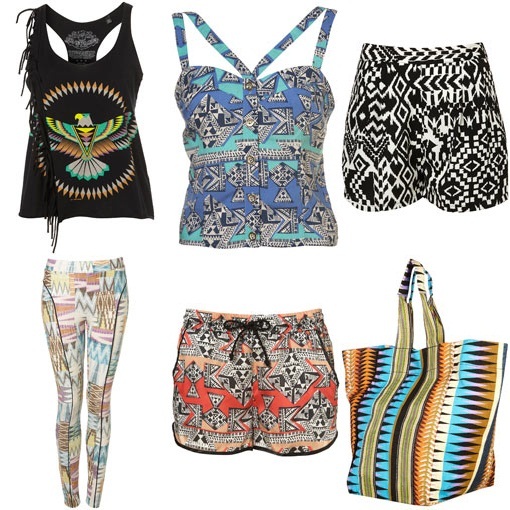 Aztec and Tribal prints are definitely at the top of my wishlist right now. Just had a quick qawk on Topshop there and found this eagle print top - Love it!! My wishlist changes on a daily basis - or should I say it grows on a daily basis. A pair of Jeffery Campbells are usually knocking around the Top of the List along with various Topshop & Zara stuff and I always want new nail varnish - you can never have too many colours.